Visitors taking one of our tours can view the reserve collections of the social history, Museum of Childhood and applied art collections. These items are not currently on display in the museum venues, and are held in store so that they can be accessed for research, lent to other museums for exhibitions, or used in our own temporary exhibition programme. Objects at the Collections Centre range from dolls' houses to wartime cooking, 18th century water pipes to teapots, and pantomime costumes to 2000 Queen Victoria clay pipes! Tours of the Collections Centre will take you around the store where you will see some of the fascinating objects on open storage and find out about how the store and collections work. See the Opening Times for more information. Open for group and individual visits on the first Tuesday of the month at 2pm. Booking is required via Eventbrite or by emailing museumcollectionscentre@edinburgh.gov.uk. Sorry, but we have no upcoming events for Museum Collections Centre. 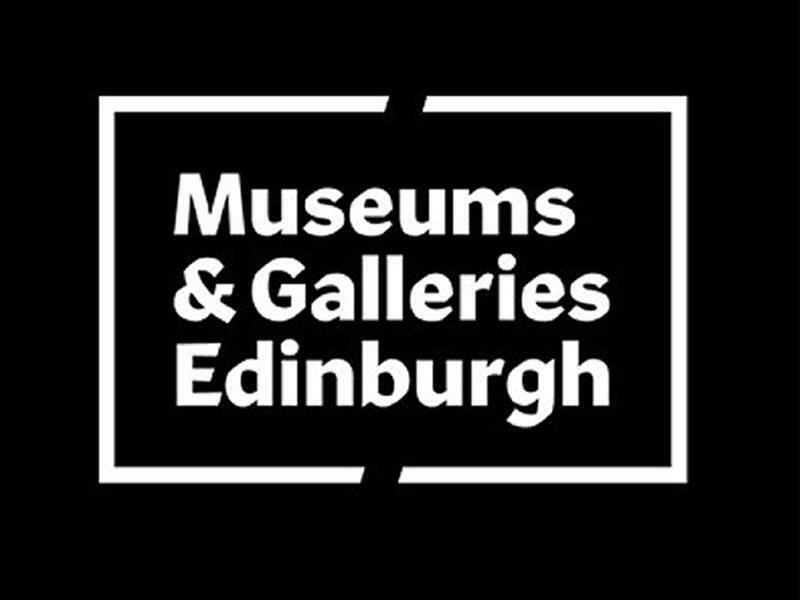 If you know of an event taking place at Museum Collections Centre or anywhere else in Edinburgh tell us about it and we'll list it on the website, for free! These entertaining and informative guided walking tours tell the story of the musicians who have stayed, played and made music in Edinburgh. Whether a local resident or a visitor to the City our tours have something special for you and your friends.